 the cottage gals: A little teaser . . .
A little teaser . . . Still getting my ducks in a row - but here's a little taste of our on line store posting to be . . .
Oh my, what wonderful eye candy you tempt us with. Can't wait for more.